**NOTE: If a member would like to upgrade to a President’s Club membership, they may do so with a three installment pay plan. Please contact Chamber Office for details. 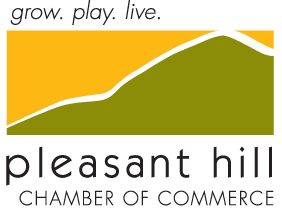 Payment must be received by February 1, 2019 to be included in the 2018 Pleasant Hill Community and Business Guide!! President's Club members get first priority to all sponsorship's. Recognition at events such as, including but not limited to: Annual Dinner, Chill on the Hill, and Annual Golf Outing. Enhanced listing to your business on our website. 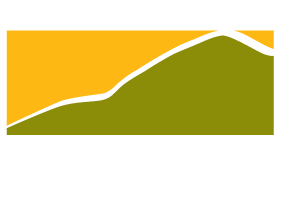 Eight free tickets to a Chill on the Hill event (must contact Chamber office for pick up information) $80 value. President's Club businesses will be recognized in the bi-annual Community/Business Guide in addition to a 1/4 page ad. Please consider the list below for 2019 Sponsorship opportunities.